I thought of a few titles for this post. 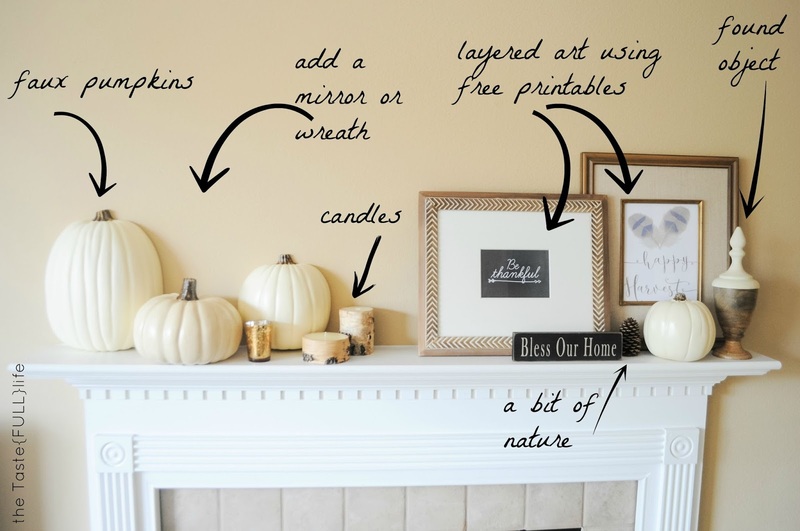 One was "Pretty and Approachable Fall Mantel" but I'll be honest, no one is going to put that into google search and I'm all about SEO these days. Hashtag keepin it real. My point is that you don't have to be a designer or have a beyonce budget to create a pretty mantel. Side note: I often get overwhelmed, rather than inspired by all the beauty out there. I'm always looking for inspiration but it's nice to have attainable inspiration from time to time. Hopefully you'll find that here today. 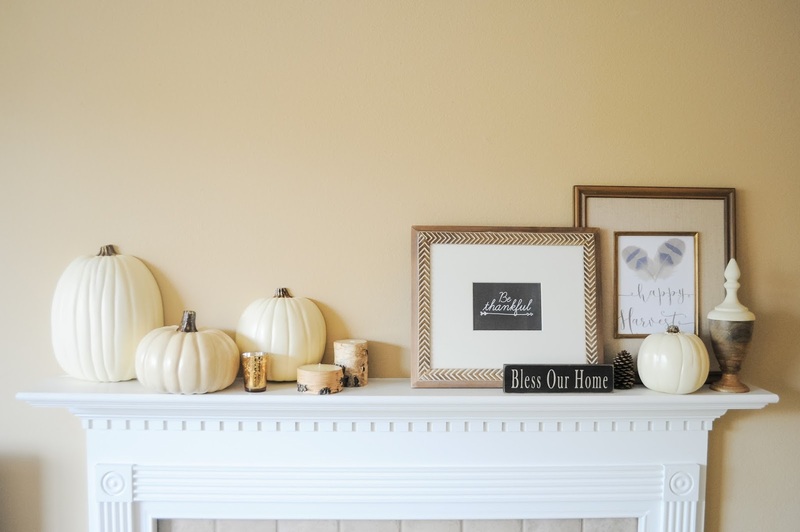 Here's what I came up with + scroll to the bottom for my top 5 tips to create a budget friendly fall mantel. The fun thing is you can use this as a starting point but add your own spin to it. If we weren't moving in a couple of months, I would hang a mirror over the mantel. Alternatively, a pretty wreath like hers would be perfect. Some greenery like this, would also be a beautiful addition. 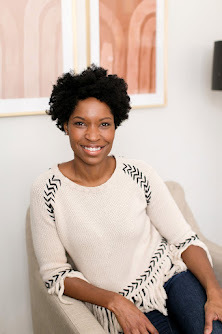 But what I pulled together above is easy, quick, and relatively affordable especially if you shop your house. I picked up the frames on clearance at Target awhile back. To avoid spending cash, shop your house or borrow from another space during the holidays. Free printables make great art. 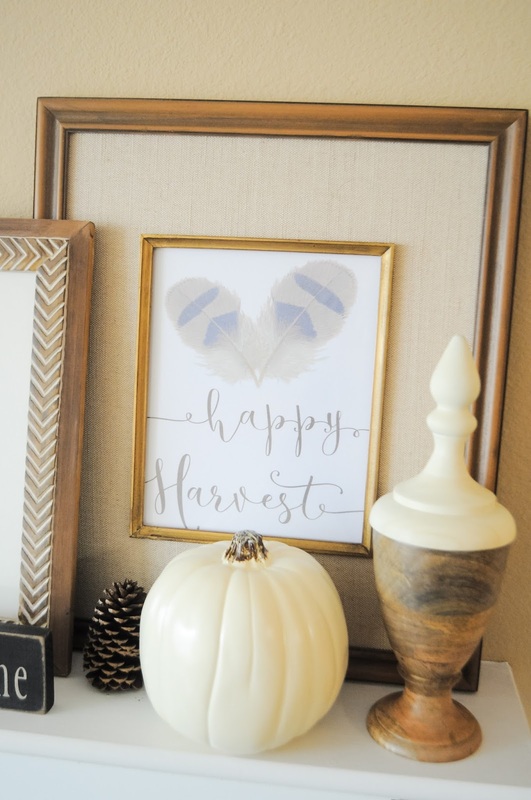 I found both of these printables from this list. My little ones collect Pine cones while on walks. You can't beat free and pretty. Why not fill up a glass jar with them like I did last year? The finial object was shopped from the house. 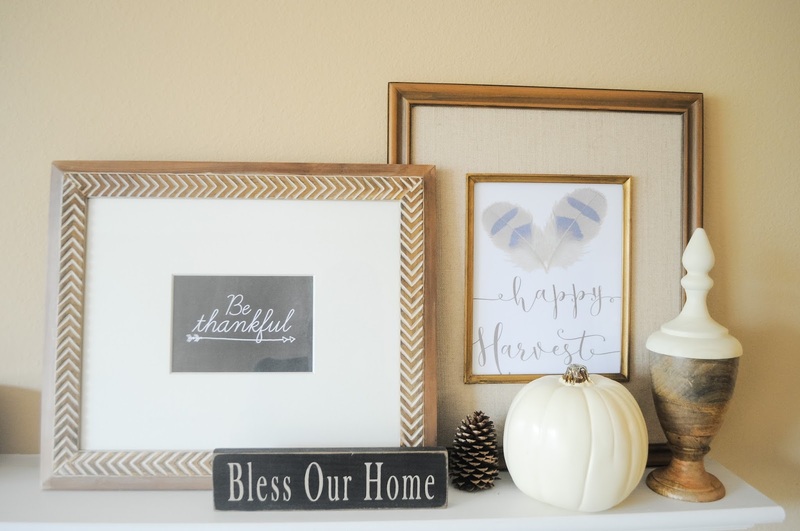 The "Bless our Home" block was a gift but could be an easy DIY. 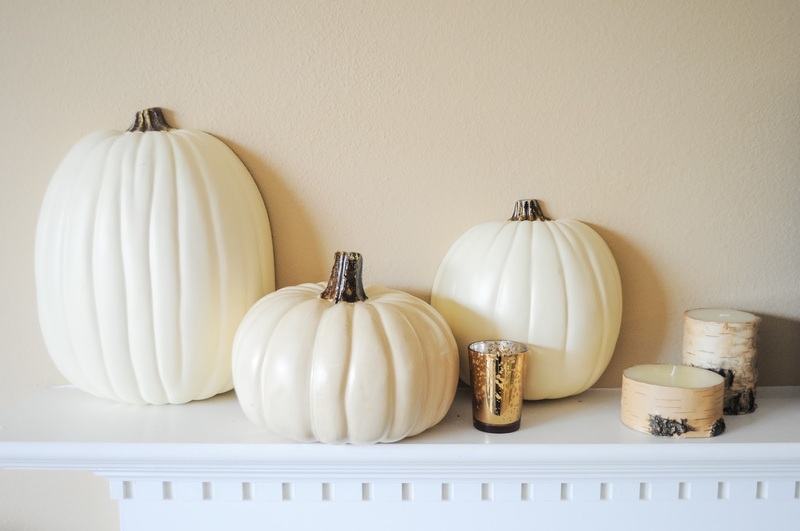 The faux pumpkins were on sale at Michael's. Half pumpkins are perfect for a shallow mantel. The little mercury candle was a recent buy from Target's dollar spot. 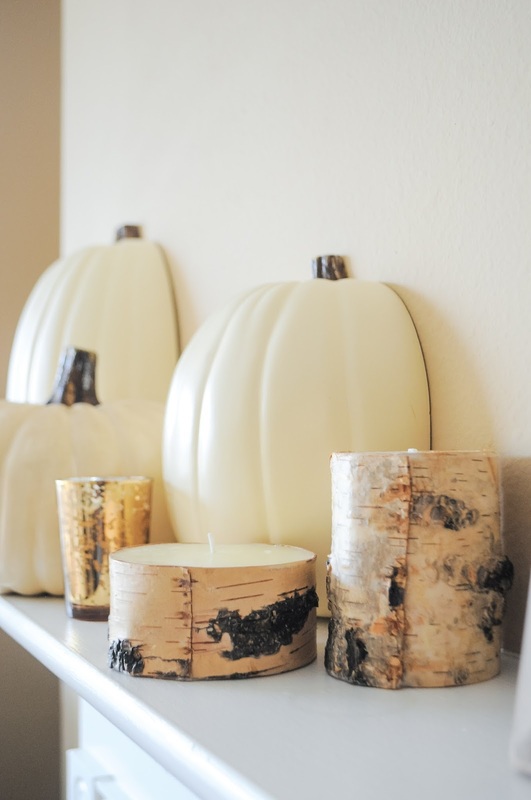 Lastly the "birch" candles are from World Market. I love them! I love birch and it reminds me of home. 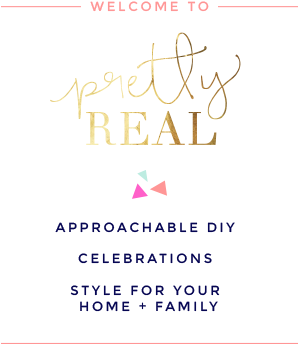 Finding affordable pretty candles is easy this time of year. It's amazing how glowing candles affect my mood. They make me happy and help me relax. The full view is below. I would have loved to add a chalkboard fire like she did here or a basket full of birch wood. Wouldn't that just up the ante? 4. 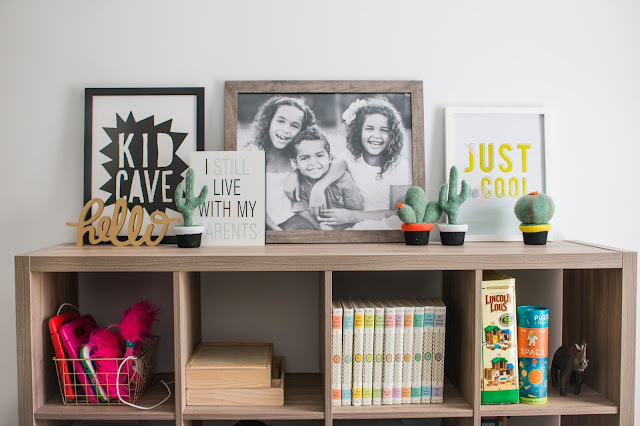 Have your kids collect items from nature. Pine cones and acorns are free and pretty. 5. Candles, candles, and more candles. 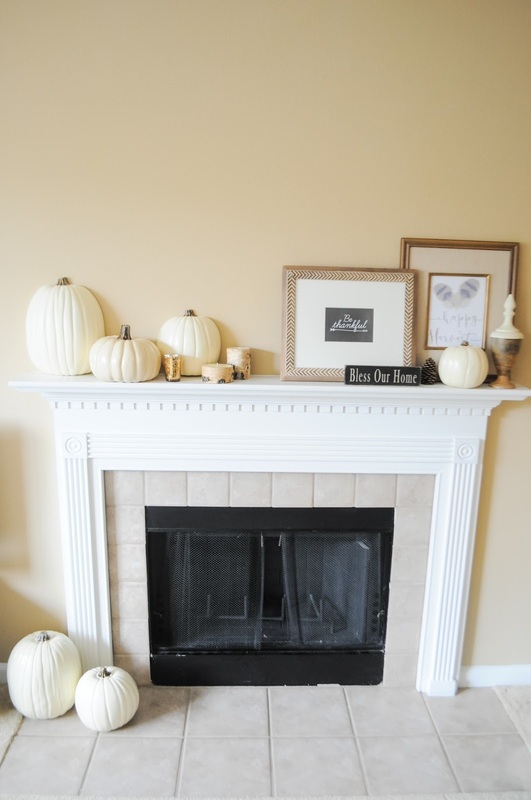 They are relatively cheap and add a warm cozy vibe. 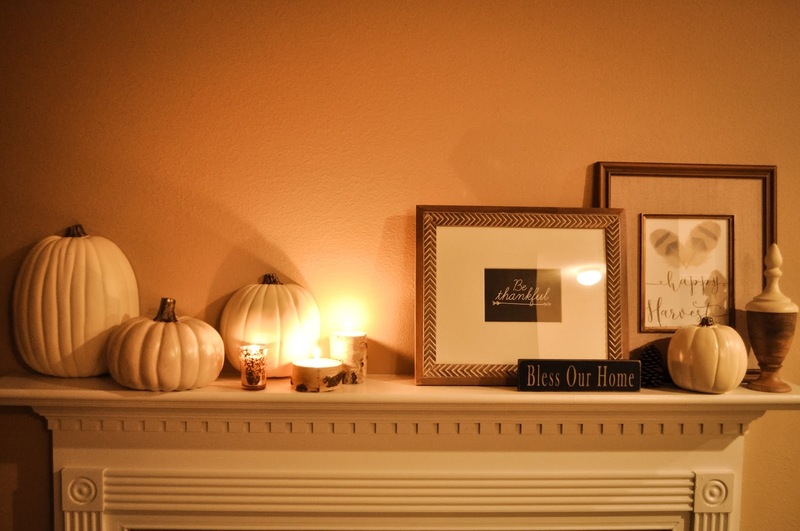 Do you change your mantel up for the holidays? 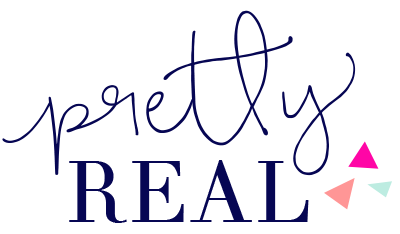 What budget friendly tips do you have for me?! Oh and here's my budget friendly fall decor from last year.